Aromatherapy comes in several forms. From shower tablets to vaporizers, massage oils and more, these botanical herbs offer a number of options to choose from when it comes to getting the stress release you're looking for. Shower and Bath Therapy: Aromatherapy in the shower accomplishes multiple goals at once: you can be clean and receive a relaxing aroma at the same time. 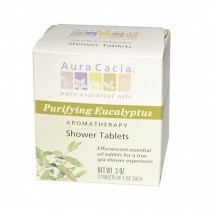 Tablets such as the Aura Cacia Purifying Aromatherapy Tablets offer a range of scents to put you in a calming state as you're bathing. 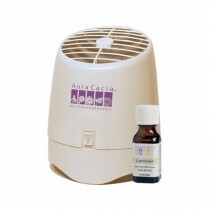 Aura Cacia also has a lavender scent as well as a bubble bath option available. 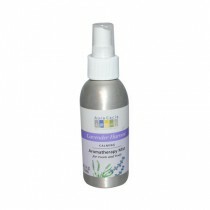 Mists and Sprays: Purifying mists and sprays offer an opportunity to provide an open area with a relaxing scent. 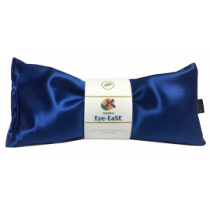 Mists like the Air Therapy Natural Purifying Mist can stay in the air for an extended period of time, providing you with hours of relaxation as you work or play. 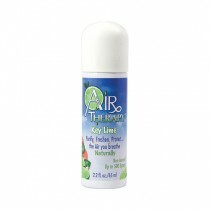 An air therapy spray can purify and freshen the air around you, offering a more pleasant scent. 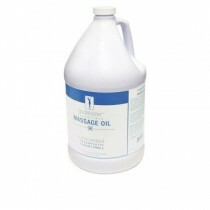 Massage Oils: Using massage oils benefit patients in multiple ways as well. Using a scent of their choice, massage oils go deep into the pores of the skin for a longer relaxing experience. Many oils come either scented or unscented for convenience. Regardless of your choice or method, there are plenty of options to choose from for your therapeutic needs. 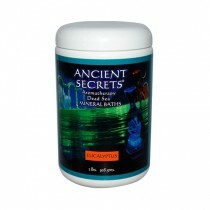 From sprays and mists to shower and bath tabs, you can create your own version of relaxation on a daily basis.